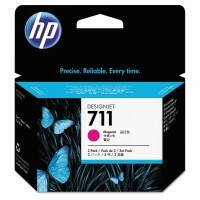 Find guaranteed top quality and brand new HP ink cartridges at Al Masam Stationery LLC – the leading office and printing equipment supplier in UAE since 1991. For many offices, businesses and individual customers, Al Masam is their preferred and trusted HP cartridge supplier in Dubai. We source authentic, high quality and brand new printer cartridges and bring them to our customers in the UAE at extremely competitive prices. 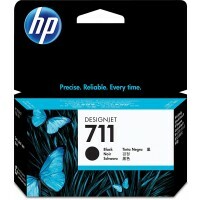 Our team makes sure we have the latest HP ink and toner cartridges in stock. Whatever HP printer model you are using, you can find the right printer cartridge here, at the best prices in the market. Need a bulk order of printer cartridges for your company? Or just a small requirement for your home office? Whatever the size of your needs, you can trust us to meet it with excellent products delivered to your doorstep right when you need it. 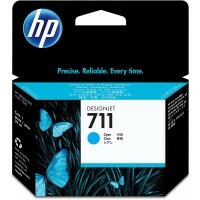 Why choose us as your long-term HP cartridge supplier? Because we want to offer you the best quality products that fit your budget and give you value for money, we carefully handpick all items included in our product line before offering them at our store. With Al Masam, you can be assured of the reliable quality and performance of your HP printer, while keeping within your budget. Plus, we offer timely door-to-door delivery to all of our customers within Dubai and the UAE, making it easier and hassle-free for our customers to get the supplies they need. Looking for cartridges from other brands? We have ink and toner cartridges from Brother, Epson, Canon and more! Check our online store to see more of our quality and affordable products.